WaGuns.org - View topic - Me selling ammo to CA resident via an FFL there? Me selling ammo to CA resident via an FFL there? 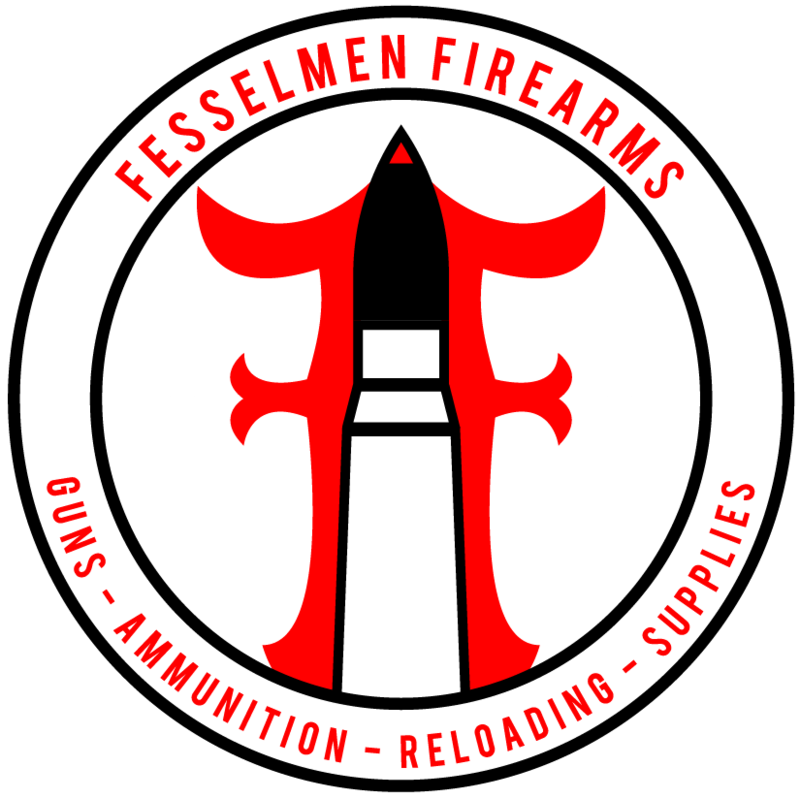 I'm selling some ammo in gunbroker ('cause you guys are cheap bastards ) and I just got a request to see if I can sell the ammo to someone in California via an FFL. From my reading I can ship the ammo to his FFL and he can pick it up there? Correct? Re: Me selling ammo to CA resident via an FFL there? looks to be legit on your end. HAZMAT is going to cost you more, make sure to add it in the price. Ammo doesn't ship as hazmat. You just need the ORM-D label on there. Is it a lot of ammo? 49 CFR § 173.63 Packaging exceptions.